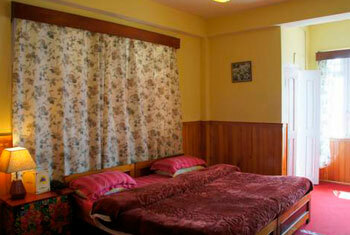 Our rooms are clean, cosy, and affordable. 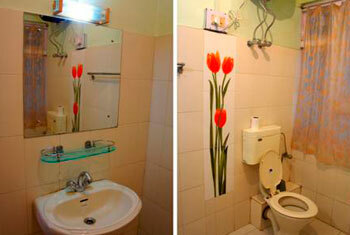 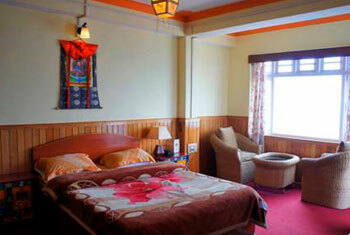 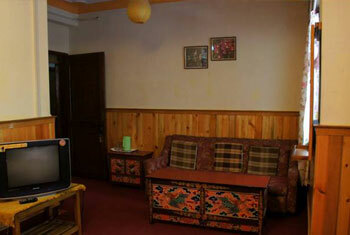 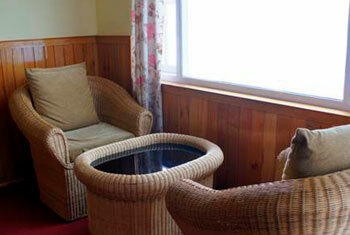 We have decorated them with traditional style Sikkimese and Tibetan furniture and paintings. 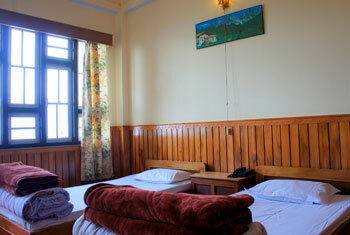 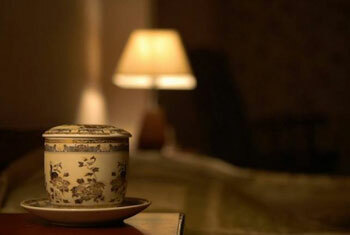 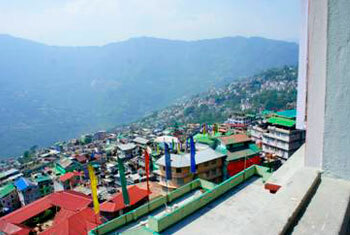 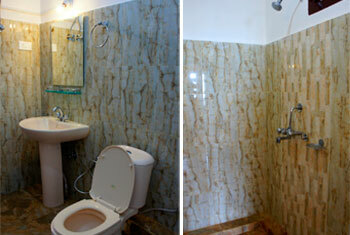 Rooms feature hot water showers and breathtaking views of the Himalaya. 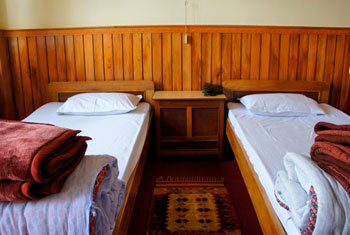 We have a variety of rooms that range from dormitory style accommodation to singles, doubles, or king size beds. 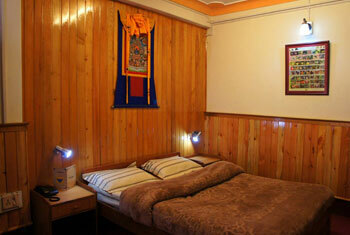 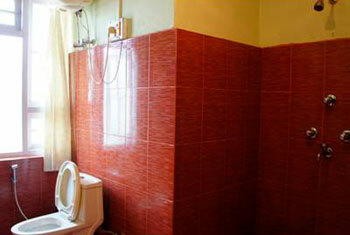 Most rooms can accomodate long-term guests, with comfortable spaces for relaxation and work. 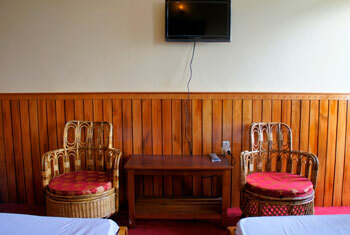 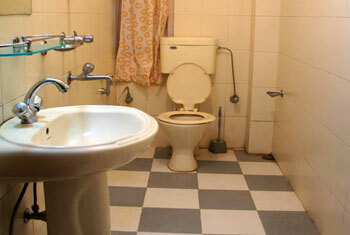 Free wifi is available in most rooms. 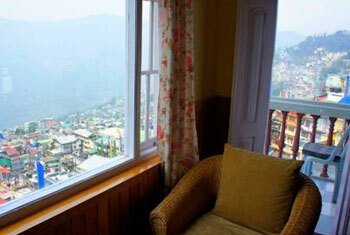 Most of our rooms have private balconies that offer amazing views of the Himalaya. 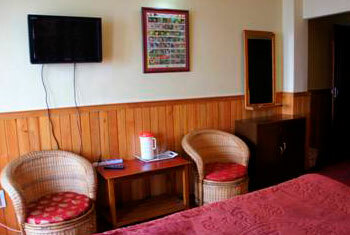 Get in touch to reserve a room today.